Great seats for the smash hit musical Thriller Live! 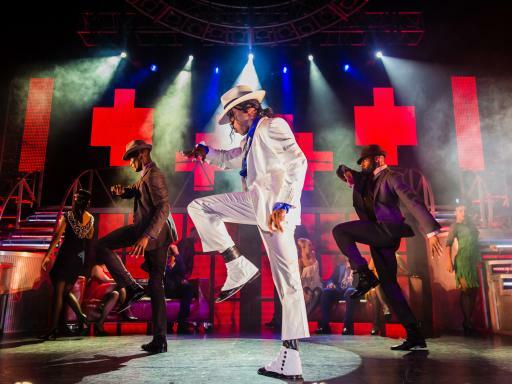 Moonwalking into the West End after three acclaimed UK tours and standing ovations across Europe, 'Thriller - Live' is a spectacular, high octane show celebrating the career of the world's undisputed King of Pop, Michael Jackson. 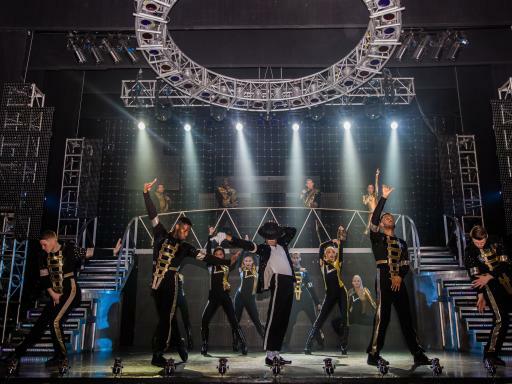 'Thriller - Live' marks the first Jacksons dedicated live theatrical experience and celebrates Michael's life and music including his solo career and original band, The Jackson Five. 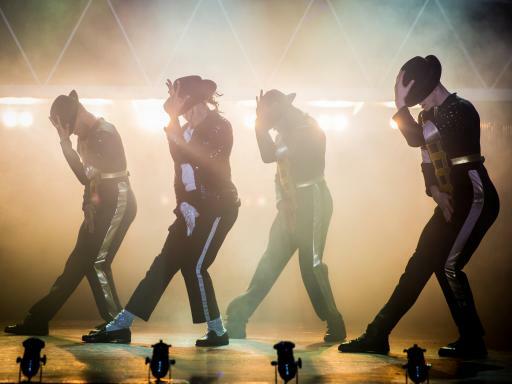 To bring the sensational dancing and distinctive sound of the Jackson's greatest hits to life on stage, Thriller includes eye-popping multi-media effects and dazzling choreography by the show's award-winning director Gary Lloyd. 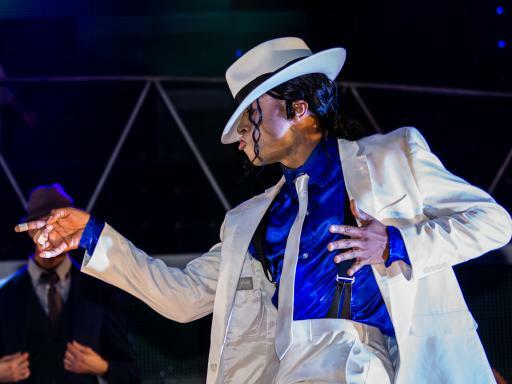 Expect your favourite Jackson songs delivered by an exceptionally talented cast and live band. 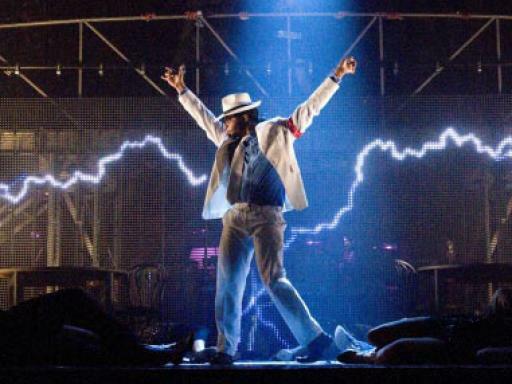 Featured hits include I Want You Back, I'll Be There, Show You The Way To Go, Can You Feel It, Rock With You, She's Out Of My Life, Beat It, Billie Jean, Earth Song and Thriller plus many more! 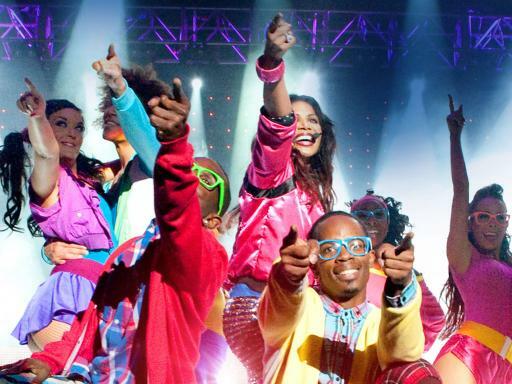 Super Saver Ticket: Great value category 1 tickets situated in the best available location (Stalls or Upper Circle) at the time of booking - limited availability! Departure Location: The Lyric Theatre, London. Departs: Tuesday - Sunday evenings. Duration: 2 hours and 20 minutes. Start Times: Please see performance schedule. Tickets cannot be amended or cancelled once your booking is confirmed. Tickets are non refundable. Please note all shows are subject to availbility at the time of request. Seats are allocated by the box office on a best available seat basis. All West End Theatre bookings will be seated together. You will receive a ticket voucher confirming your reservation, the performance time, the theatre location, plus all other important details relating to your West End theatre tickets. Your tickets will be available at the theatre box office from one hour prior to the start of the performance. Please note that children under the age of 5 will not be permitted. Make the Most of the School Holidays with The London Cluster Ticket!